When you’re looking to max out your lashes you generally have to make the decision between opting for length or thickness. Like many things in life, you can’t have it all – until now. 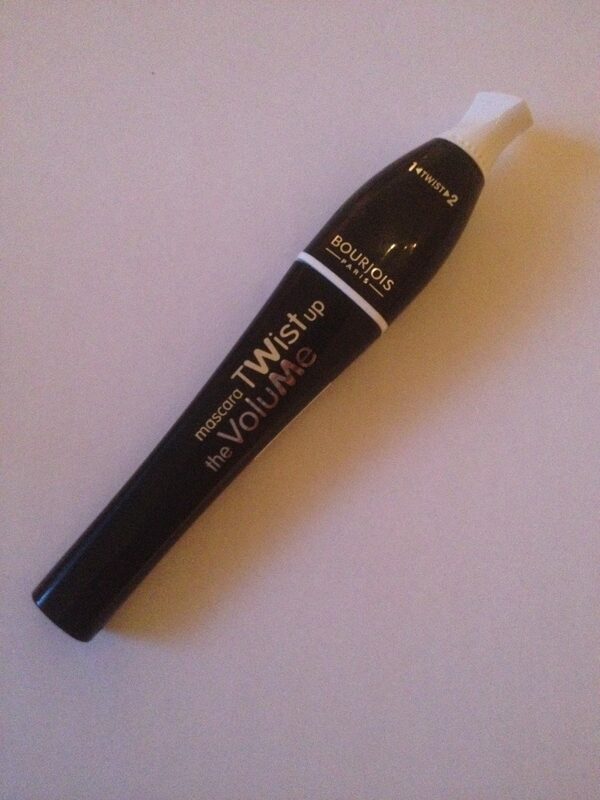 Yes, indecisiveness is now a thing of the past thanks to Bourjois Twist up the Volume Mascara (£10.99), which gives you the option of defined length or oversized volume, at the twist of the lid. Launched last October, this gadgety mascara is nothing new for the brand who have experimented with giving you more than one lash effect in the past, but nevertheless I think it will be a big hit, if it isn’t already. 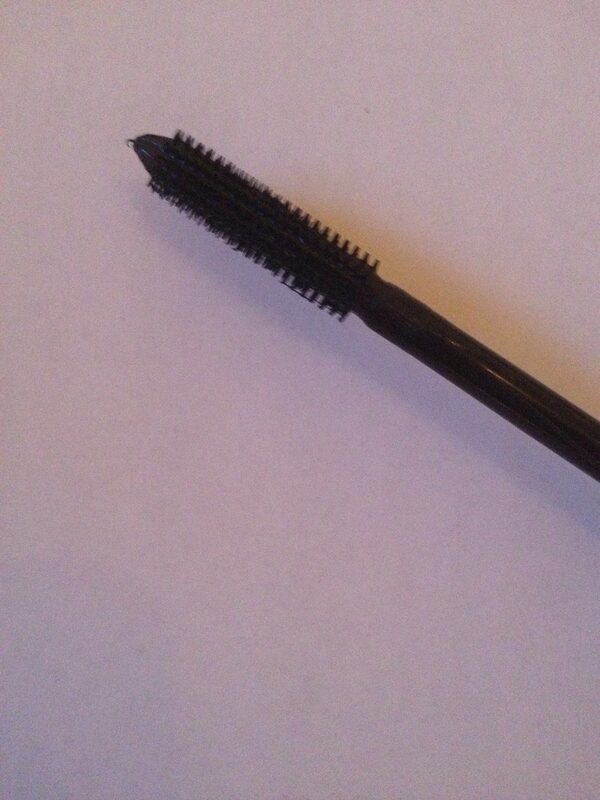 Position 2, the shorter brush (below), volumises and intensifies, building full coverage and volume on every lash. Not only that, the shorter brush is handy for bottom lashes – and how I’m using this clever product in partnership with the eyelash extensions I have on my top lashes. 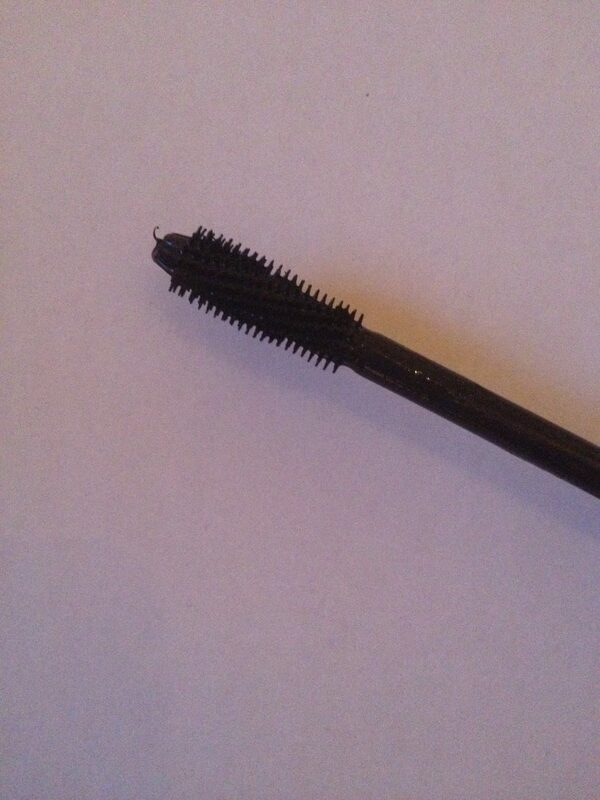 It’s quite ‘wet’ when you first start using it, but this gives a strong colour intensity which, in my mind, is the way a black mascara should be.